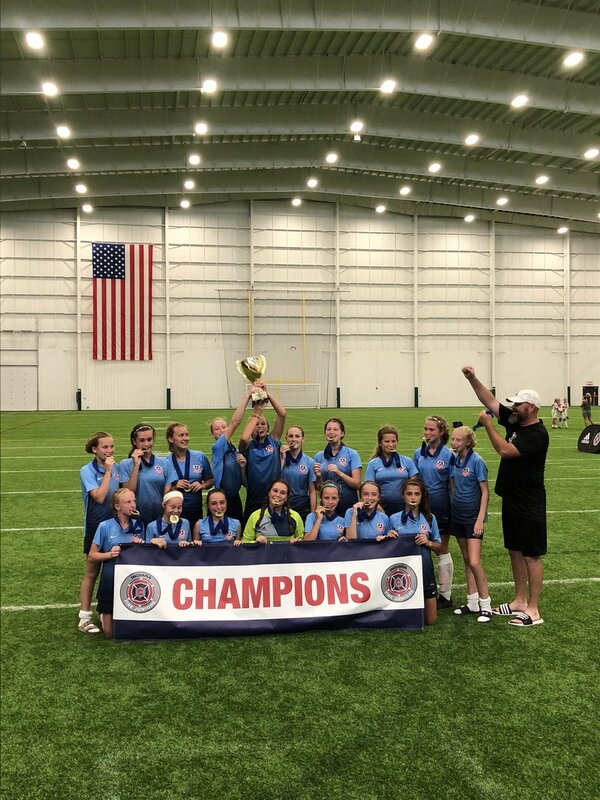 2005 Girls Red are Champs at Grand Park! Congrats to the 2005 Girls Red team and Coach Matthews! They brought home the hardware at Grand Park over the weekend. Way to go girls!